At our three convenient Camelback Medical Centers locations in Phoenix, Scottsdale, and Naperville, we treat patients, not just conditions. Live the healthy, pain-free life you desire. We have three convenient locations. Each location has a chiropractor and medical professionals teaming up to diagnose the underlying causes of your pain or injury. Then we collaborate on a treatment plan that puts you on the quickest, most comprehensive pain relief, healing and wellness track for your individual needs. Our chiropractor and medical team treats everyone in the family—from infants, children and teens to parents and grandparents. We integrate chiropractic and medical treatment because most injuries and chronic conditions have complex causes including spinal alignment issues as well as soft tissue damage. We help you live the healthy, pain-free life you desire. 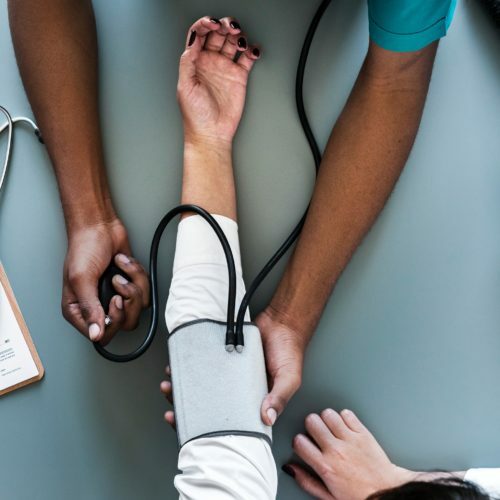 We offer a number of amazing services including diagnostic testing, thorough examinations, food allergy testing, nerve conduction velocity testing, and more. With an accurate diagnosis, our medical professionals can offer you medical care, chiropractic care and many types of therapies to alleviate your pain. Your chiropractor helps you maintain spinal alignment so your nervous system can regulate optimum wellness for your entire body. Your spinal cord travels through your spinal column, but if one or more vertebrae are out of alignment, or if you have a bulging or herniated disc, this can pinch nerves coming out of the spinal cord. Pain and dysfunction anywhere in the body is often related to a “subluxation” (misalignment of vertebrae) that pinches nerves responsible for controlling that part of the body. Chiropractic care routinely relieves cases of sciatic nerve impingement (lower back pain combined with leg pain), back pain, neck pain, bulging and herniated disc injury and much more. If you’ve been in an automobile accident that created obvious injuries like cuts, bruises or broken bones, you know to seek medical care immediately. However, the majority of car wreck situations seem minor initially—like getting rear-ended at a stoplight. Sometimes pain and other symptoms may emerge hours or days after the incident. Whiplash and other spinal injuries are classic late-bloomers when it comes to vehicle accident injury. This is why, even if you thought the wreck was minor, you should seek chiropractic care as soon as possible. 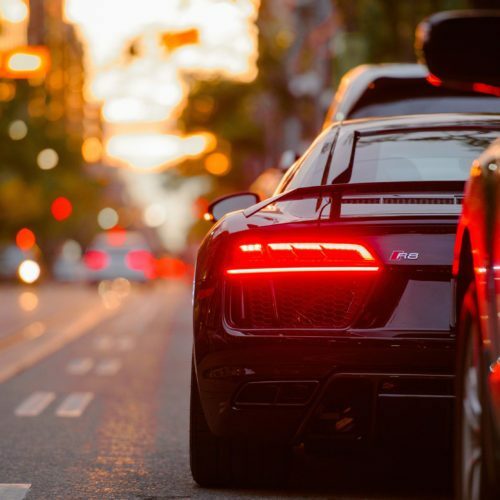 It is very important not to delay treatment for any auto accident injury as treatment provides faster pain relief and rehabilitation if it happens soon after the injury occurred. 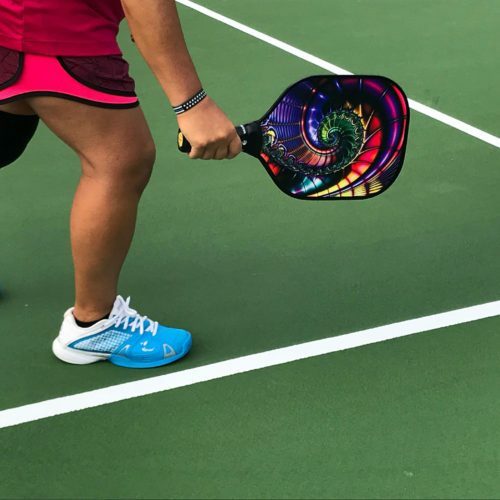 Our Kinesio Taping specialist works with your chiropractor to provide maximum injury pain relief treatment, whether you got an injury swinging a bat or swinging groceries out of the car. Our specialist can apply the tape to just about any muscle or group of muscles to help them heal and recover from an injury. The Kinesio Tape we use is hypoallergenic, breathable and water tough. You can wear it for several days, exercise with it, work with it and shower with it on before new tape needs to be reapplied. Once your injury has recovered, we can simply and easily remove it. Many people still think of massage therapy as a luxury—but a closer look at the benefits demonstrates how essential it is as an regular healthcare modality. Here at Camelback Medical Centers in Phoenix and Scottsdale, your chiropractor collaborates with massage therapists to help you get pain relief, recover from an injury, or just improve your health overall. Our massage therapists are specialists in several different styles of massage so they can tailor their treatment to your chiropractor’s recommendations. One particular technique we use is myofascial release. Your therapist will have you move into specific positions during massage to release tight knots of tissue, boosting your range of motion and providing excellent pain relief and injury rehabilitation. Camelback Medical Centers in Phoenix and Scottsdale use an integrative medicine approach to help patients achieve lasting, healthy pain relief efficiently. We combine expert medical care with chiropractic care, massage therapy and other therapeutic treatment options, all under one roof so that you don’t have to waste time and gas traveling around town for different services you might need to deal with a health problem or injury. It’s all right here. For immediate relief, lasting healing and a better quality of life overall, come to a place where your medical team, chiropractor and other therapists collaborate to treat you as a whole person! At Camelback Medical Centers in Phoenix and Scottsdale, your chiropractor and medical specialist work as a team to find long-term pain management treatment solutions that help our patients find relief and boost their quality of life overall. By combining several appropriate treatment modalities at once, your chiropractor and doctor can collaborate to provide far more effective, long-term pain management than you’ve experienced anywhere else. Every patient has different needs. Whether you are recovering from a car accident injury, a sports injury, an everyday personal injury, the long-term impacts of poor posture or ergonomics, or a chronic condition that requires pain management to improve your quality of life, physiotherapy can help. You can get stronger, move more comfortably and live a better, more active life. During pregnancy, a woman’s body changes dramatically to accommodate the growing baby. These changes can hurt sometimes. Fortunately, when pregnancy back pain hits, there is an effective, safe and drug-free solution for relief that not only relieves the pain, but also provides a host of health benefits for mom and baby—prenatal chiropractic care. 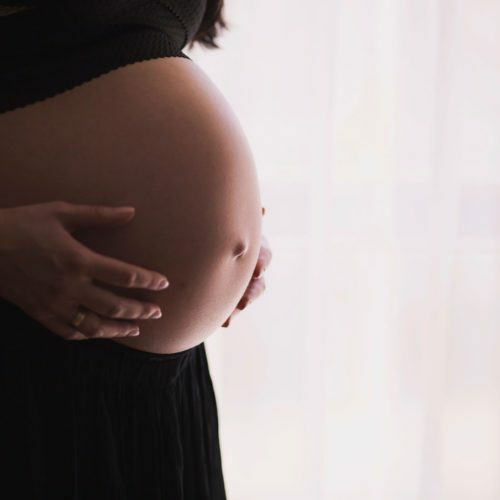 Schedule an appointment with the Camelback Medical Centers chiropractor Scottsdale and Phoenix moms trust for healthy prenatal care. At Camelback Medical Centers in Phoenix, Scottsdale and Naperville, IL, we approach pain relief and injury treatment from multiple angles at once, accelerating recovery from conditions like back pain, neck pain, knee pain, headaches, migraines and much more. Your chiropractor collaborates with our medical team to find the right combination of therapies to address your individual needs. That's why we offer three types of regenerative medicine using specialized serum injections that help damaged cells regenerate into health tissue for deep, natural pain relief and healing without painful and costly surgery. To find out if our regenerative medicine therapies are right for your condition, schedule an appointment now at your nearest Camelback Medical Centers location. Our multi-discipline professionals utilize various procedures to give you real and long-lasting pain relief. Our professional staff takes an active approach, designing a treatment plan best suited for your medical condition healthcare needs. Arm pain can come from a number of sources including injury and a condition called radiculopathy, which actually starts in the neck. 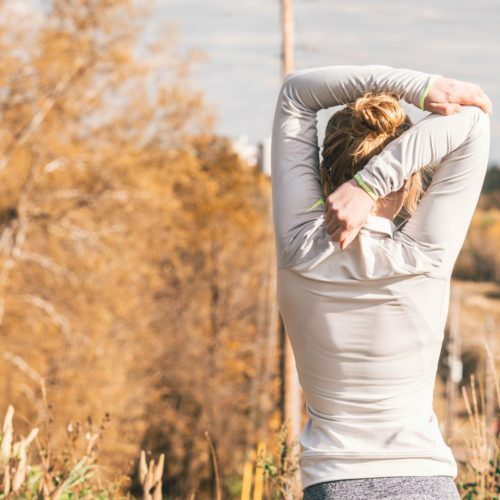 Fortunately, your chiropractor at Camelback Medical Centers in Phoenix and Scottsdale provides successful, lasting pain relief treatment for the underlying causes of your arm pain. If back pain drives you to distraction, you are not alone—it is one of the top reasons people report for visiting their doctors worldwide. 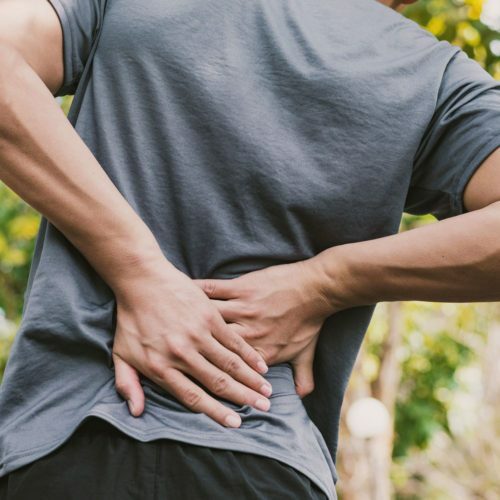 At Camelback Medical Centers in Phoenix and Scottsdale, we provide a unique, multifaceted approach to back pain treatment that provides lasting relief by treating the causes behind the symptoms. It all starts with visiting our highly-skilled chiropractor. Many people hear the term “tennis elbow” and think it only applies to tennis players who get inflammation and stiffness in their elbows. But anybody with elbows can develop this and several other potential conditions that affect this complex, hinge-like joint. At Camelback Medical Centers in Phoenix and Scottsdale, our chiropractor – doctor team can work together to diagnose the underlying cause of your elbow pain and provide a multidisciplinary treatment plan to provide accelerated, lasting relief. Camelback Medical Centers treat headaches and other conditions including carpal tunnel, back pain, neck pain, tennis elbow, restless leg syndrome (RLS), car accident victims, those injured on the job, and torn muscles and tendons located in the shoulder area. Chiropractic treatment, spinal decompression, medical pain management and massage therapy are just a few of the services that our team provide. We are conveniently located in Scottsdale and Phoenix, Arizona. If you have any inquiries, please do not hesitate to contact us. Your knee joints bear the biggest load-bearing responsibility of all the joints in your body. If your knees hurt, just standing, walking, climbing stairs, kneeling, etc. can be agonizing. If you live in Phoenix or Scottsdale and struggle with knee pain or injury, your Camelback Medical Centers chiropractor and medical team provide cutting-edge treatment that accelerates relief and healing so you can return to an active, pain-free lifestyle. If the “pain in the neck” you talk about is your own, it may be time to take action. No matter what the cause, eliminating that particular complaint can be a lasting gift. Whether you are a victim of a car crash or simply feel discomfort after a restless night’s sleep, our chiropractors can offer relief. In addition, our individualized treatment offers lasting benefits through non-invasive procedures that address your total physical condition and set you on the path toward lifetime wellness. Everybody has felt the “pins and needles” of a limb falling asleep after being in a strange position for too long, but there are some for whom numbness, tingling and pain have become a daily burden. These are classic symptoms of a pinched nerve. Fortunately, pinched nerves respond very well to chiropractic care. If you live in Scottsdale or Phoenix, our chiropractor at Camelback Medical Centers can diagnose the underlying cause of your symptoms and provide the appropriate treatment for lasting relief. 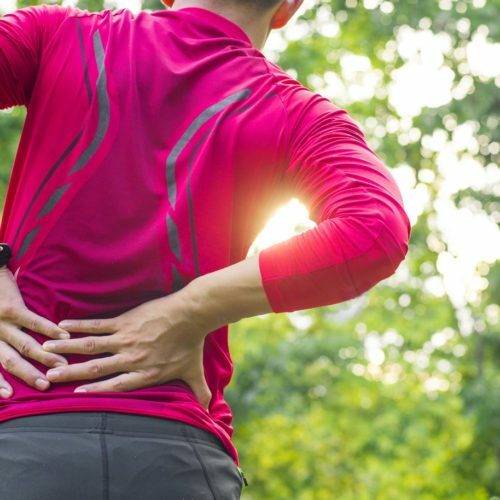 As painful as sciatica is, your chiropractor and medical team here at Camelback Medical Centers in Phoenix and Scottsdale can provide lasting pain relief treatment that can get on the road to recovery quickly. 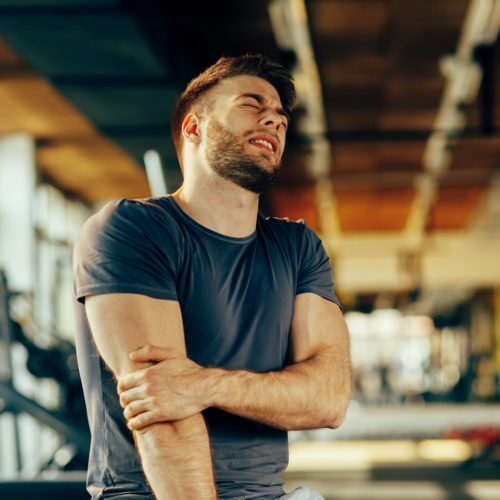 Shoulder pain is common because these joints receive wide-ranging wear and tear daily—from throwing balls to wrangling wiggly toddlers to lifting groceries and a million other activities. Shoulders are also complicated; their wide-range of motion requires four rotator cuff tendons, a host of muscles and ligaments, nerves and the bones themselves. If you are suffering with frozen shoulder (adhesive capsulitis) or another painful injury, and you live in Phoenix / Scottsdale, we have a chiropractor at Camelback Medical Centers who can provide treatment and relief. Here at Camelback Medical Centers in Scottsdale and Phoenix, our chiropractic and conservative medical treatment options for hand and wrist pain help numerous patients. It’s a common complaint with many potential causes including traumatic accident, overuse injury and inflammatory health conditions like arthritis. Carpal tunnel syndrome is a common diagnosis, but not the only one. Getting effective wrist pain relief treatment depends on an accurate diagnosis, so schedule an appointment with your chiropractor at the Camelback Medical Centers office nearest you today. “Absolutely fabulous. The staff is kind, sweet and funny. Dr. Marc Raciti is the BEST! They will squeeze you in if they can. Always great service. AND VERY CLEAN!!! Schedule an appointment today and live the healthy, pain-free life you desire.